Visa notified the issuer that the transaction was identified by the Visa Fraud Monitoring Program and the issuer has not successfully charged back the transaction under another reason code. Provide proof that the issuer has successfully charged back the transaction under another reason code. 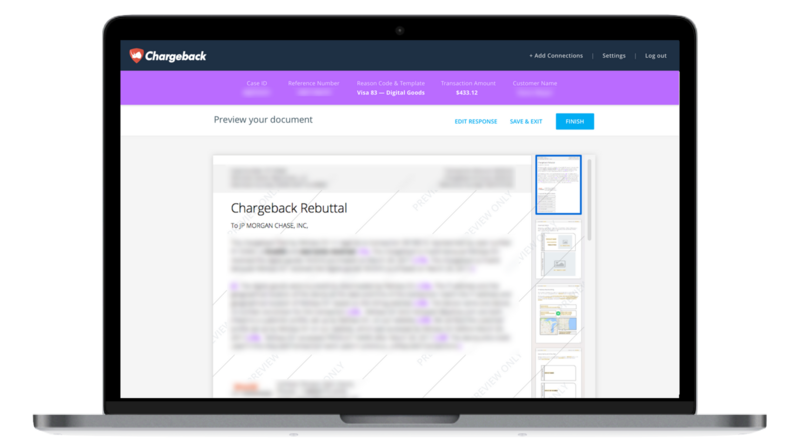 Use the Chargeback App to respond to Visa Chargeback Reason Code 93.